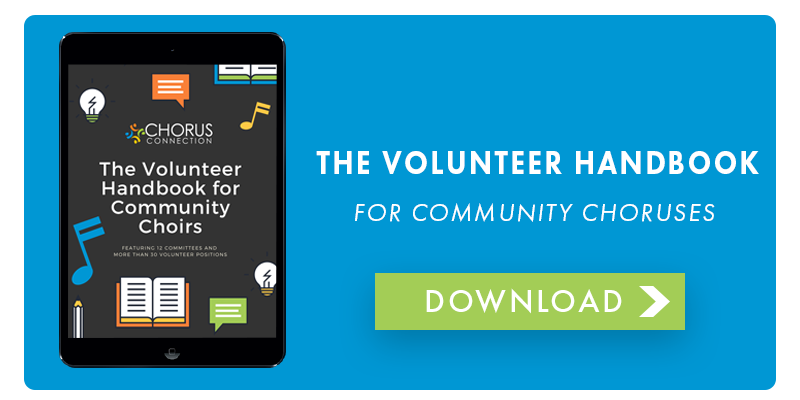 Community choruses led by volunteers often face the struggle of annual volunteer turnover. The need to recruit and train new volunteers every year can be quite the burden to bear. By putting these systems and measures in place, you can ensure smooth transitions and save some time in the process. Put together a complete list of your volunteer committees and positions, the names of the volunteers, and indicate any positions needed to be filled. Keep this updated annually and any time a volunteer leaves or joins. 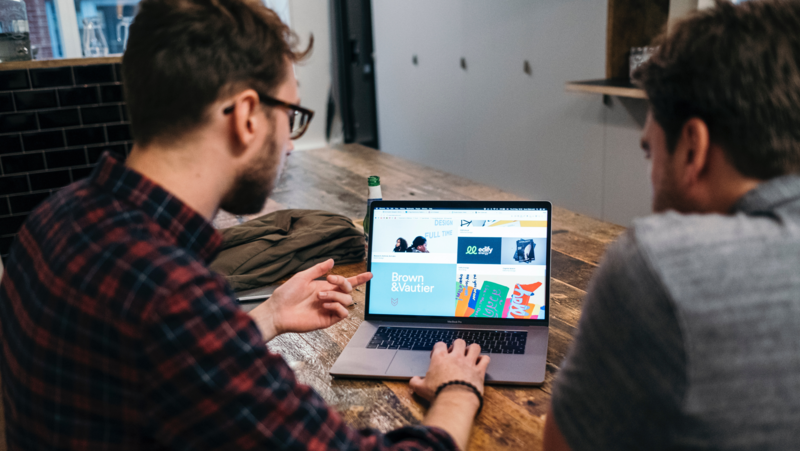 Using your complete volunteers list, create committee email distribution lists and encourage members of the committee to communicate through these channels. Platforms like Google Groups and Chorus Connection offer this functionality. Keep distribution lists updated annually and any time a volunteer leaves or joins. Consider implementing chat forums for your committees as a place to share ideas and converse without the fear of clogging inboxes. Consider a chat platform like Slack or utilize Chorus Connection's Bulletin Board feature. 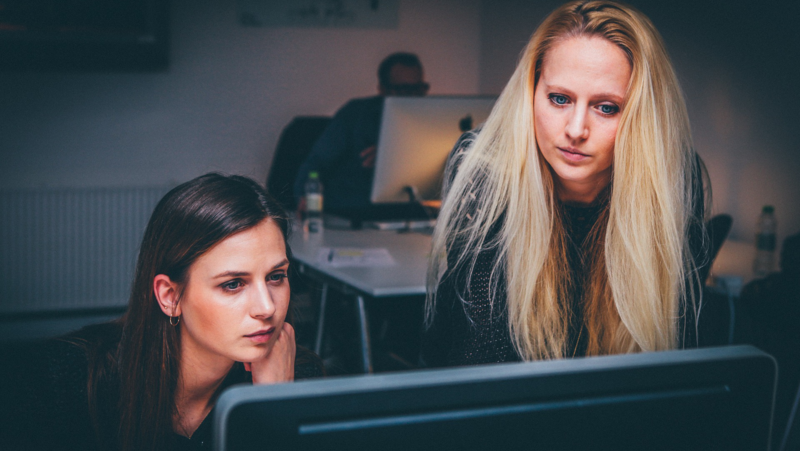 Since choruses typically don't work out of an office, it is important to have a shared work environment online where chorus volunteers and staff can access important information. Systems like Google Suite, Microsoft Office 365, and Chorus Connection offer file storage solutions that allow volunteers to keep all chorus documentation in one place. Create one master online environment, then develop a folder hierarchy inside. Create a folder for every committee and assign the committee's volunteers the necessary permissions and privileges to access these files. Keep permissions updated annually and any time a volunteer leaves or joins. Cloud environments are the best way to go but if you have data that lives offline, back it up! Use a USB, external hard drive, or online backup so that you never lose your data. 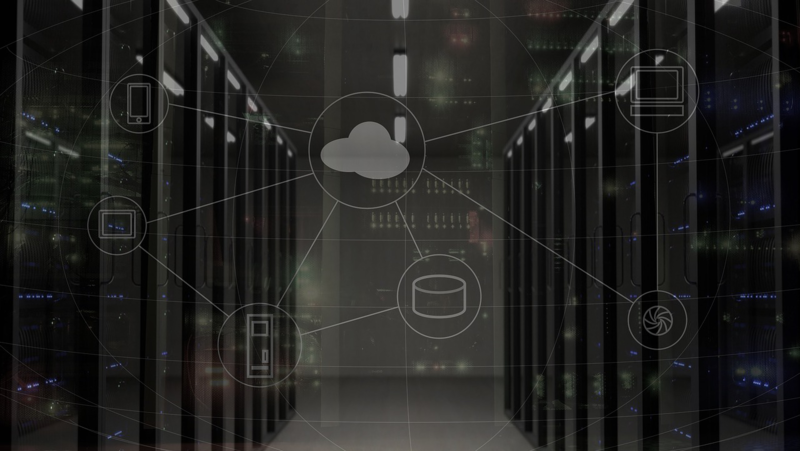 Encourage your volunteers to store everything in your shared cloud environment, but ensure that important offline files also have these extra security measures in place for backing up data. Platforms like Lastpass are leading the way in shared password technology. These platforms allow teams to share passwords for the organization. Choruses can create a master account with all organization passwords, add additional users with their own password viewing privileges and unique login, organize passwords via folders or teams, save passwords instantly via browser plugins, and much more. Other online password storing options include 1Password, Keeper, Zoho Vault, and Passpack. 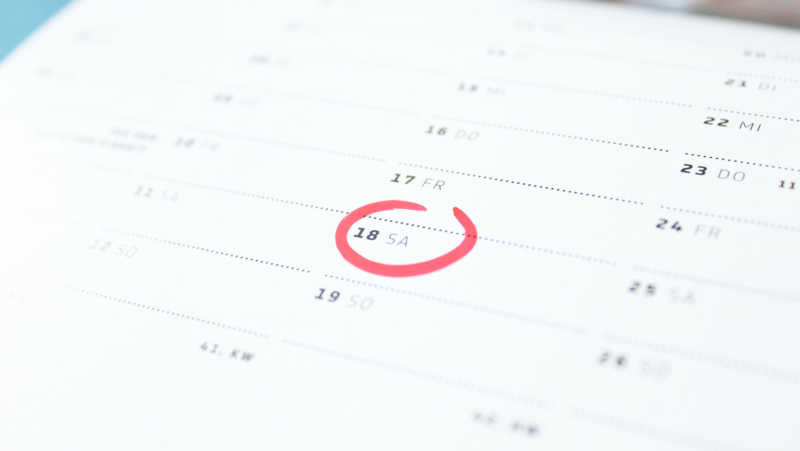 Keep operational deadlines in a shared calendar and never miss an important task! Ask your volunteers to keep their important deadlines and timelines in either a shared master calendar or a shared committee calendar. Remember to update access privileges as volunteers leave or join the various committees. Use a platform like Google Calendar or Chorus Connection for shared calendars. Every volunteer, staff, or officer role should have a job description with specific responsibilities listed. Keep job descriptions in your shared work environment and ask that volunteers document their daily tasks here as well. Every position or committee should have a manual or standard operating procedures document that can be used for training future volunteers. Volunteers should keep their manuals updated on a regular basis - this task should be listed as one of their responsibilities! When possible, try to recruit two volunteers to lead every committee or position. One volunteer should be the lead volunteer, while the other shadows the lead volunteer in preparation to take over their responsibilities in the future. This helps ensure that the next position is fully trained before even taking on the role! Chorus leadership should strive to meet with their volunteers on a regular basis. It is important to stay up-to-date with the chorus's operational happenings so that projects or tasks don't fall through the cracks. Keep your volunteers engaged with each other, set reasonable goals and expectations for them, prepare them to the best of your ability, and be sure to recognize them for their efforts.